Search and find everything MSU here! 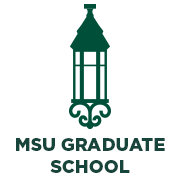 Established in 1994, the Graduate School’s mission is to serve as an advocate for graduate education to the university and beyond and to enhance the quality of graduate education at MSU in all its diverse dimensions. 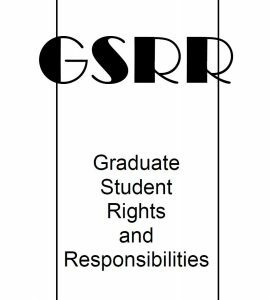 The GSRR specifically addresses student conduct, academic pursuits, keeping of records and publications, and describes procedures for formulating regulations governing student conduct. Graduate Employees Union – We exist as a labor union to make the Michigan State University community a better place in which to work and study. 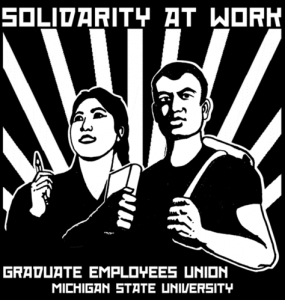 The Graduate Employees Union works to make MSU a more democratic, equitable, dynamic, and diverse community. 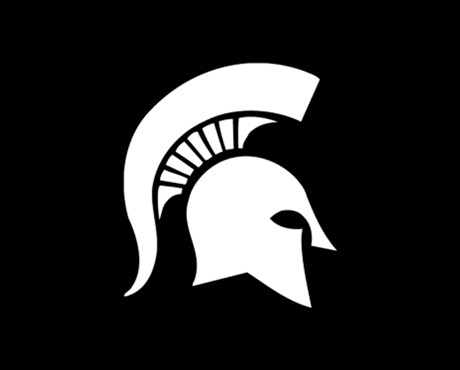 Student Affairs and Services at Michigan State University creates a multitude of opportunities for students on campus, in the community, and throughout our global society. The purpose of the RCPD is firmly centered on maximizing the opportunities at Michigan State for students of all abilities. The ELC has a number of different language and culture programs for students who want to improve their English skills by studying in an English speaking environment. Olin Health Center – Olin Health Center is the primary health care facility for MSU students. Olin Health Center is home to primary care, psychiatry, allergy/immunizations, sports medicine, and health education services. 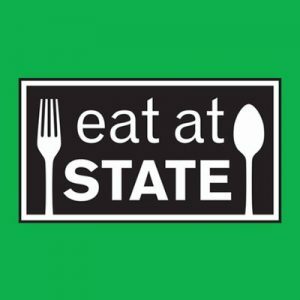 MSU Food Bank – The MSU Student Food Bank is intended to provide supplemental food and other necessities for students and their families who are in need of this type of support. Replace or obtain an MSU student ID. Restrict the information viewable on the public MSU directory. When a bicycle is possessed or operated on campus, it must be registered, parked and locked at a bike rack and in operable condition. 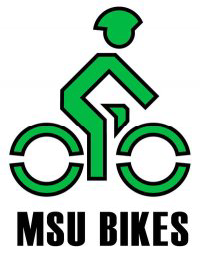 Register your bicycle through the MSUPD. The Ombudsman helps staff members, instructors, and administrators sort through university rules and regulations that might apply to specific student issues and concerns. We also identify MSU policies that may need revision. The Department of Student Life provides a variety of programs and services designed to provide faculty, staff and students with the means to resolve conflict peacefully and to help restore members of our community when harm is done. You will find a comprehensive listing of these programs on our page. 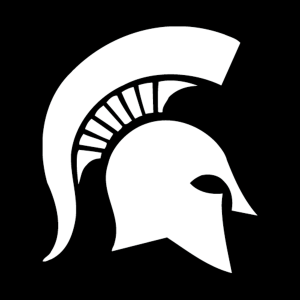 The official home of Spartan Athletics.